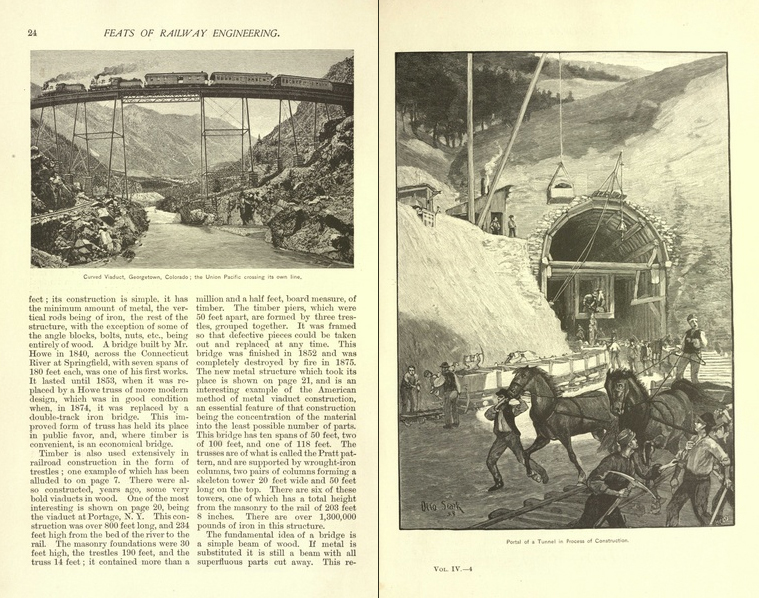 The late 1800s and early 1900s were an exciting time to be part of the magazine industry. Literary and pulp magazines began to flourish as the cost of chemical wood pulp dropped from $366 per metric tonne in 1866 to $36 in 1900. 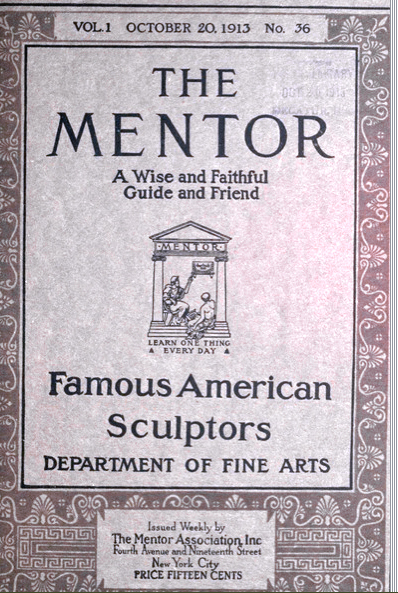 Magazines like Munsey’s and McClure’s dropped their prices to around 10 cents and began produced volumes with novel-sized proportions. 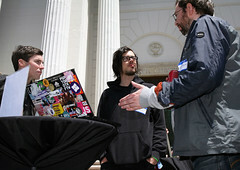 The Internet Archive has much to offer from this period in the history of journalism. The Prelinger Library collection contains many representative magazines from the period, as does the Project Gutenberg collection. 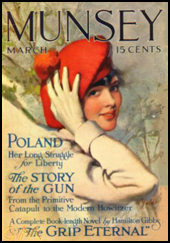 Argosy Magazine (April 1891): Arguably the first pulp magazine and also created by Frank Munsey, Argosy was, in Munsey’s words a “publication of decent fiction, good red-blooded fiction for the millions.” This volume was printed five years before the magazine became all-fiction, when it still contained illustrations and articles. Scribner’s, vol 1 (1887): Scribner’s Magazine was a more upscale publication than the previous three, seeking to compete with the likes of Atlantic Monthly and Harper’s Monthly. Known for its ornate illustrations and engravings, the publication sandwiched its literary content in with informational articles and editorials. This first volume contains the article “American Elephant Myths, an article about the Development of the Steamship, a story entitled “The Story of a New York House,” and a poem about a Japanese stone cutter. This entry was posted in Books Archive. Bookmark the permalink.